Home BIOGRAPHY Muna Obiekwe Biography, Age, Marriage Family, Death & Funeral. 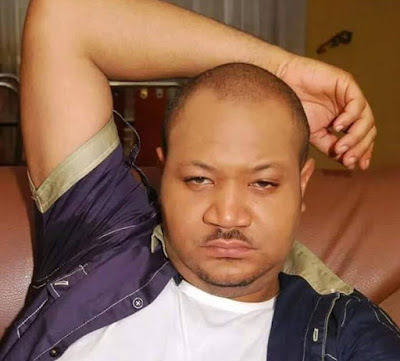 Muna Obiekwe Biography, Age, Marriage Family, Death & Funeral. Muna Obiekwe was born in 1979 and he was one of the controversial actors in the Nigerian movie industry, Nollywood. The Enugu-based Nollywood star had featured in dozens of movies including ‘Men in Love’, ‘Songs of Sorrows’, ‘Wasted Effort’, ‘My Best Friend’, etc. He is also famous for playing a gay man in the drama, ‘Men In Love’, in 2010.
film was harshly criticized as many alleged that it was popularizing the ideas of homosexuality in Nigeria.Its no longer a breaking news that veteran actor “Muna Obiekwe” has gone beyond to sit in the place of rest., The ill news which filtered across the internet on sunday, brought about pandemonium but after series of investigation, Nigerians has finally accepted their fate that he has passed on. In 2011, Nigerian mass media reported that the actor became a father to a baby girl birthed by Treasure Daniels – one of the shocking look alike twin of the Gholden Girlz fame – who recently meandered into music. However, this information was never confirmed and remained rumours till the date. 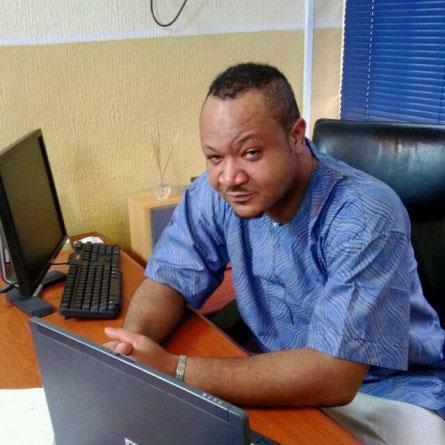 On 18 January 2015, Muna Obiekwe has reportedly passed away in a hospital in Festac, Lagos. Several hours after this announcement, alleged Muna Obiekwe tweeted that he is safe and sound. But later it was gathered that the twitter handle @MunaObiekwe was not the real twitter account of Muna. The president of the Actors Guild of Nigeria (AGN), Ibinabo Fiberesima, confirmed the news, saying that he spoke to his wife who confirmed he had had renal related ailment. 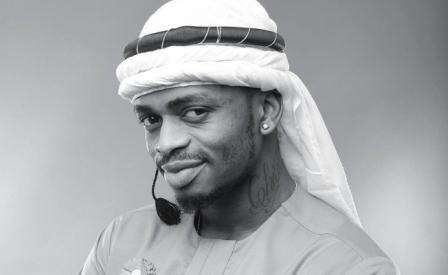 MUNA OBIEKWU was one of the most talented Nollywood Enugu,actors we’ve ever seen.